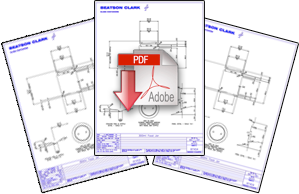 SKU: 20P190P. Categories: Food, Glass, Honey, Jams/Preserves/Marinades, Jars & Bottles, Sauces/Oils/Dressings. Tags: Chutney, Dressings, Honey, Jam, Marinades, Preserves, Sauces, Sweets. 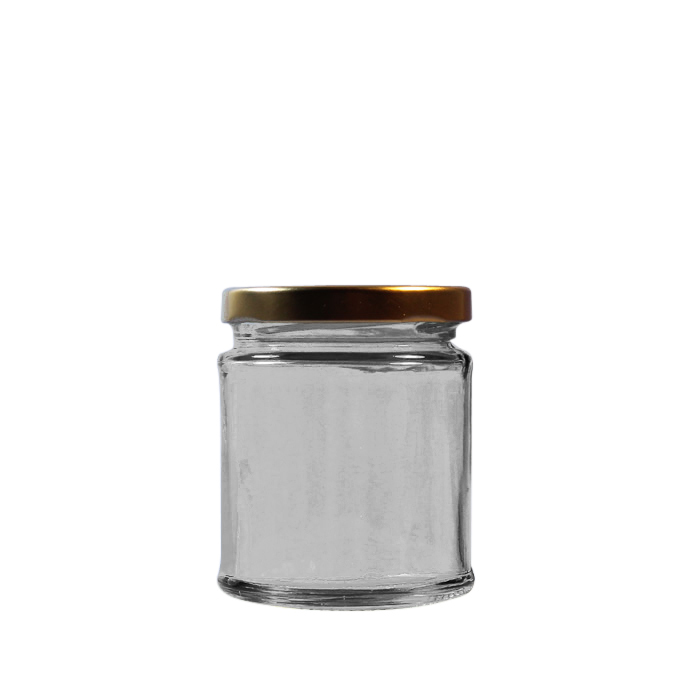 This high quality food grade round glass jar is ideal for jam, sauce, chutney, preserve, honey and mustard. 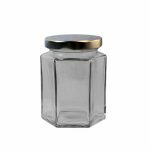 It comes with a twist off lid and is an ideal jar for artisan products. 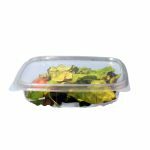 These 190ml jars can be hot filled up to 85° or retorted (filled and cooked).